Taking a page out of Nintendo's book, Sega is preparing to join the retro console market with a pint-sized recreation of its most successful console. 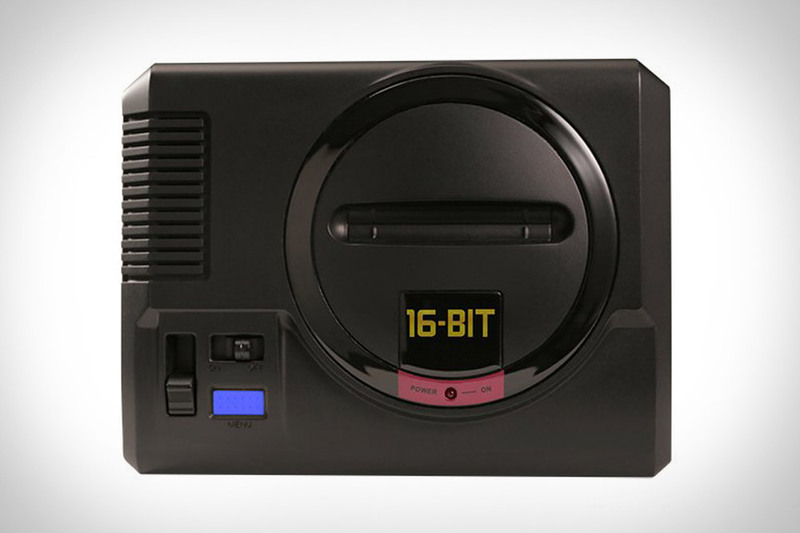 Built using technology from AtGames, the Sega Genesis Mini promises a plug-and-play return to the days of 16-bit graphics. Details are scant, but you can expect a healthy dose of Sonic, a rewind feature like the previous Flashback model, and maybe a cartridge slot, although the latter is still TBD. Arriving later this year.